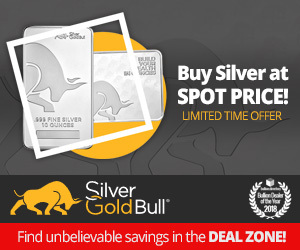 JM Bullion supplies individual investors with physical gold and silver products at the lowest prices possible. 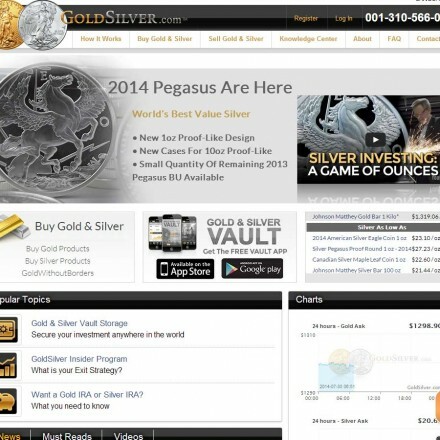 We offer a full catalogue of both gold and silver products. We keep our product catalogue simple and consistent, thus ensuring we always maintain a sufficient inventory of each product and never confuse a customer with several variations of the same product. JM Bullion have rapidly become one of America’s leading e-commerce bullion dealers, selling a massive range of bullion bars and coins, as well as numismatics. 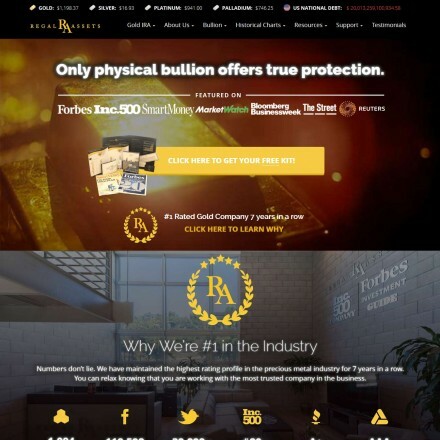 Alongside their retail sales of Gold, Silver, Platinum, Palladium and Copper bullion they are best known for their precious metals IRA run in conjunction with New Direction. 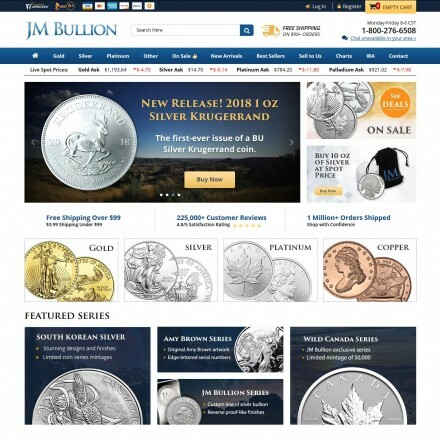 JM Bullion’s website is massive due to the sheer scale of it’s e-commerce product offerings, of which each product page carries detailed information, specifications and large clear images alongside stock levels and shipping information. 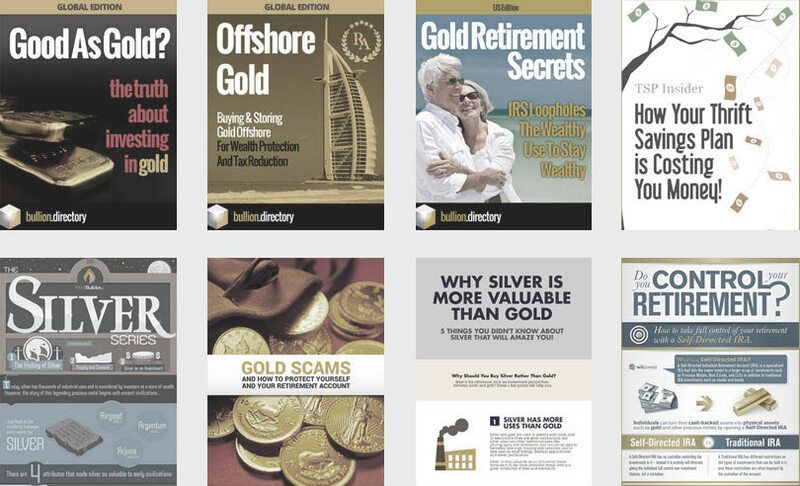 As well as product detail, the JM Bullion website contains a huge amount of general and specific investment information on all aspects of the precious metals market from numismatics, to trading, to retirement accounts – and a regularly updated blog. 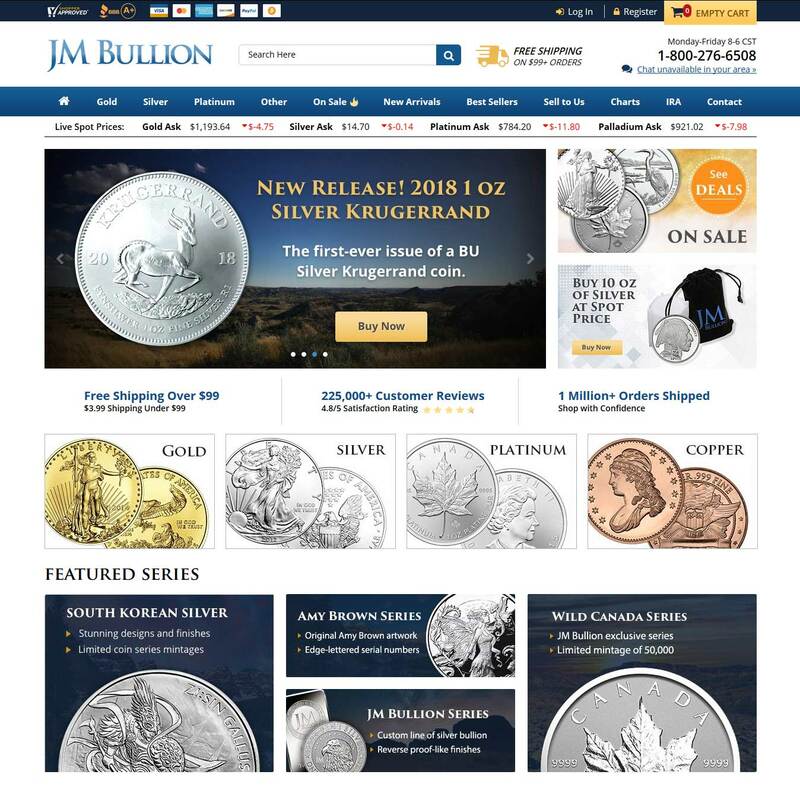 The JM Bullion website is an attractive, modern and easy to navigate website with clear well-sized text and an obvious navigational hierarchy. Clean design and crisp imagery make it a pleasure to navigate and the site’s search function is unusually good, concentrating on product searches. JM Bullion have thousands of 5-star reviews across all the major review centers including Google+, Yelp and Yellow Pages with an overall average 4.8 star rating. Bullion.Directory recommend that any complaints should be made directly to JM Bullion in the first instance – their customer care line is 800-276-6508. Alternatively their email contact form is available here. When doing business with JM Bullion - please say you saw them in Bullion.Directory. 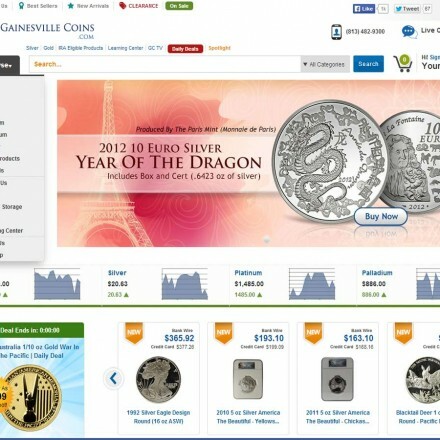 Read or add JM Bullion reviews and ratings using the "reviews" tab above. All JM Bullion details are believed to be correct at the time of listing. Please report errors here. My wife and I only use JMBULLION. They have not dissapointed us. 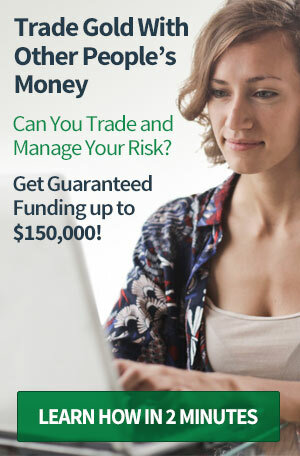 They are accurate, have an excellent web site, and deliver on time. Their prices are not the lowest but they are very low. Easily the best of the major metals dealers, I would’t hesitate to send friends and family to JM. It’s good to be on their list as they do get some pretty awesome offers and unique ranges you’d otherwise miss. I’ve dealt with 6 major gold dealers since I started buying precious metals and now the only company I buy from is JM Bullion. I think that says it all!